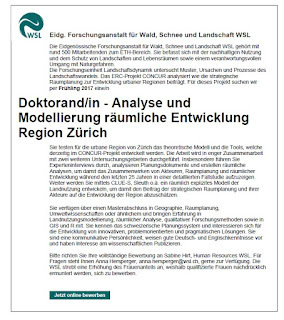 Sie testen für die urbane Region von Zürich das theoretische Modell und die Tools, welche derzeitig im CONCUR-Projekt entwickelt werden. Die Arbeit wird in enger Zusammenarbeit mit zwei weiteren Untersuchungsgebieten durchgeführt. Insbesondere führen Sie Experteninterviews durch, analysieren Planungsdokumente und erstellen räumliche Analysen, um damit das Zusammenwirken von Akteuren, Raumplanung und räumlicher Entwicklung während den letzten 25 Jahren in einer detaillierten Fallstudie aufzuzeigen. Weiter werden Sie mittels CLUE-S, Sleuth o.ä. ein räumlich explizites Modell der Landnutzung entwickeln, um damit den Beitrag der strategischen Raumplanung und ihrer Akteure auf die Entwicklung der Region abzuschätzen. 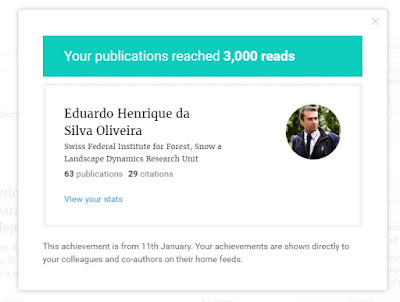 The special issue involves six papers in which three specific knowledge lacunae are visible. The first is the emergence of new kinds of governance spaces dealing with this issue of fuzziness. Second, there is the emergence of a new setting of inter-territorial cooperation as flexible territorial-based governance arrangements. Finally, there is the emergence of new kinds of functionality regarding urban regions based on the labour market and home-to-work travel. 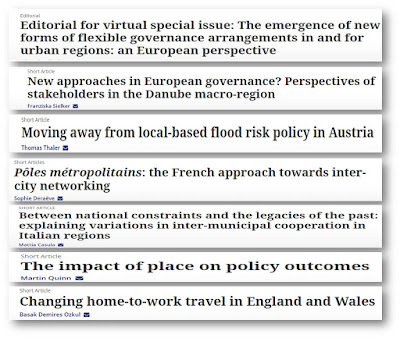 Editorial for virtual special issue: The emergence of new forms of flexible governance arrangements in and for urban regions: an European perspective: (2017). Editorial for virtual special issue: The emergence of new forms of flexible governance arrangements in and for urban regions: an European perspective. 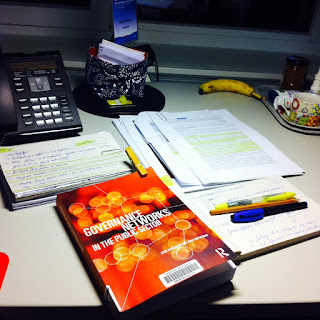 Regional Studies, Regional Science: Vol. 4, No. 1, pp. 1-6. When international property markets change, they change fast. A swift seismic or systematic shift will see cities that previously couldn’t move for investment opportunities dry up in a matter of months. And markets that most people would not have dipped the tip of their little toe into a year ago will suddenly become the next big thing. When it comes to buyingproperty, identifying growth markets early is the best route to a good deal. The trick is knowing where to look and, crucially, when to make a move. Here are seven of the cities you should be keeping a close eye on in 2017.